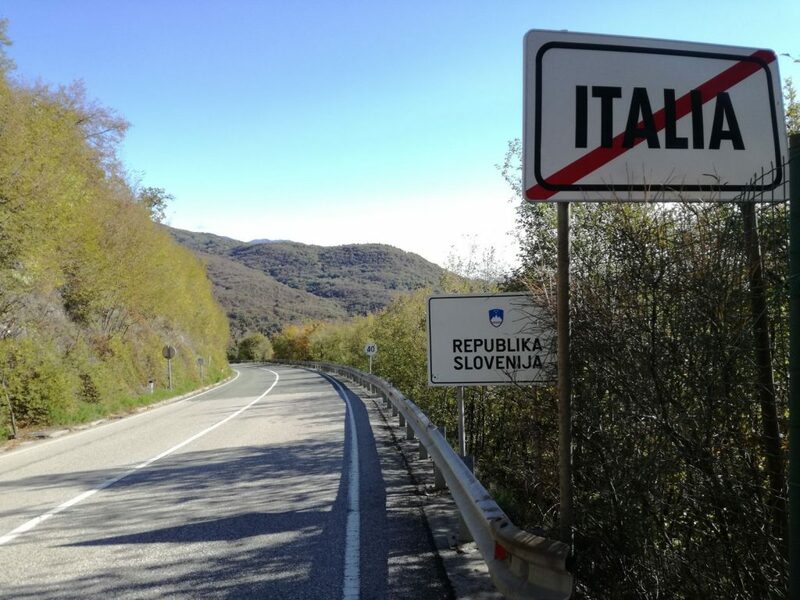 Western part of Slovenia, which nowadays boarders on Italy, was through the centuries a borderline between different rulers, cultures, countries. That makes this region so unique and special. Visit boarder museum set in the oldest building in Nova Gorica and get acquainted with a history and everyday’s life behind a boarder between 1945-2004. Step on the circle in the center of the Transalpina square, with one foot in Italy and the other one in Slovenia. Walk through the vegetable fields, once garden of Gorizia, to the military watchtower, nowadays presenting the smallest museum in Slovenia. Not far away from this place lies the divided cemetery, probably one of this kind in the world, which used to be the easiest illegal boarder crossing point for many people seeking better life on the other side. Perfect for … everyone who want to experience the history of the last wall dividing East and West. Price: 79 EUR/person (min. 2 people). The price includes local guiding, 4 cultural stops. Gratuities and tips are highly appreciated. For now, cash only. Prices are slightly higher if there is only 1 person on the tour.